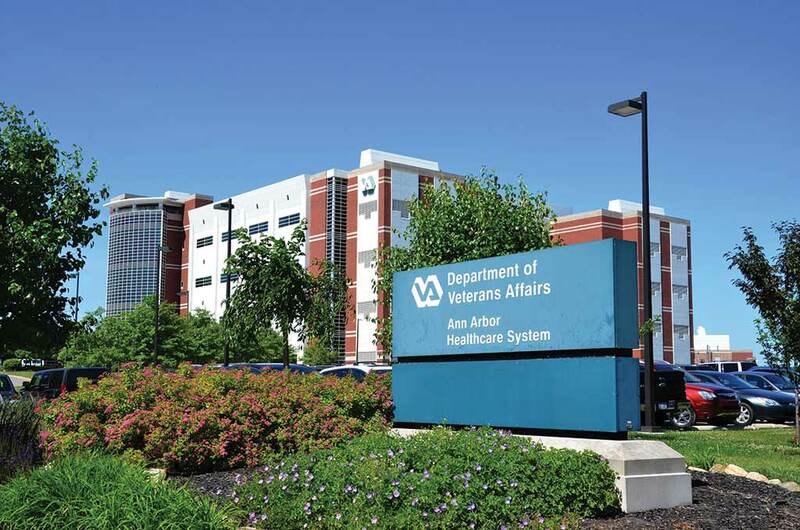 In recent years, the VA has come under fire for long wait times for veterans to see doctors or schedule procedures, but Perry said a lot of progress has been made in the past five years, thanks to changes in how care is gauged. “Staffing shortages are not an indicator of performance or impact on wait times,” he said. “Outcomes for access, quality, and satisfaction scores we see are the areas we focus on. For 2018, through June, our average wait time for primary care was 4.5 days, 8 days for specialty care, and just 3.7 days for mental health care. Same-day service in urgent care is not included, just normal scheduled appointments. Perry has a very positive outlook on the VHA’s future in terms of both the speed and quality of care it will be able to provide a still-growing and diverse veteran population and the number of physicians and other clinical care professionals the organization will be able to field, although the raw numbers, taken out of context, still may cause concern and criticism. And if it does begin to see truly negative results, “we will look for ways to deal with those. “If we continue on the trajectory we’re on now with our growth, I think the vacancy numbers will correspond to that growth. If I add another 10,000 physicians next year and have a 10 percent vacancy rate now, I can expect to see that vacancy rate grow as well. My focus is on looking at the outcomes on which we measure true success,” he concluded.